A pastel lilac coloured paper for office printing on laser or inkjet printers. For notices, striking documents, leaflets etc. 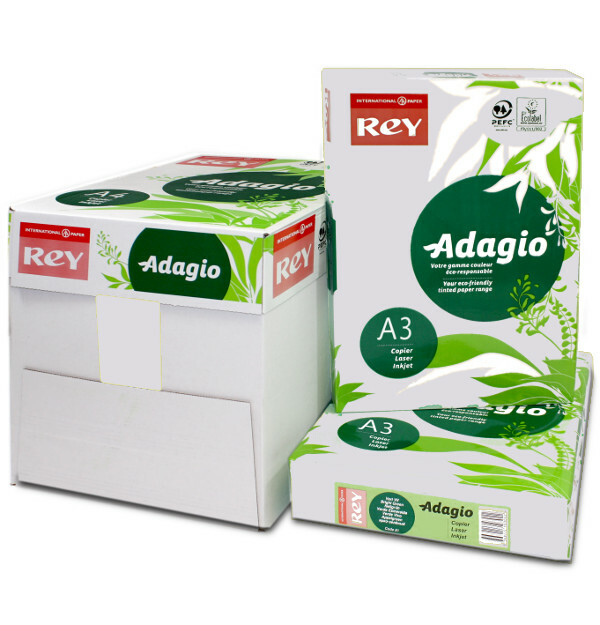 WL Coller is a leading UK stockist for the great range of Rey Adagio coloured printer paper.